This project is about constructing a sustainable off-grid container for different housing purposes, like wildlife rangers housing in nature, housing for earthquake victims in Iran etc. The containers are divided intotwo groups: 1- Solo (i.e. : Environmental Rangers or Red Cross Cabins) and 2- Group (i.e. : Earthquake victims and Schools). In the solo containers, the containers have to provide every need (power, water etc.) individually. In the group containers, different containers shall be designed for backup or support. Like toilets, public water providing and purification, storage (food, maintenance workshop and spare-part workshop), medical treatment station etc. The ranger containers can be placed in locations like deserts until mountain jungles. Different situation in sunshine and accessibility shall be considered. Also it should be safe from animals including scorpions until beers. You have to consider also that this container might be used for a few months and can be empty then for the next few months without caring because of the accessibility. The duration of stay for tourist in parks is at least 1 to 5 days. The container can also be used as mountain cabin for tourists or Red Cross station in order to control bushfires etc. Schools for villages with a population of 25-30 families. Including classes, teacher’s room, toilets and other parts that a standard school should have. For earthquake victims. These containers should offer good living conditions for at least 3 years. Earthquakes are considered as an emergency situation. Smaller earthquakes (aftershocks) might happen after that, this situation should be considered too. Next to that when earthquakes occur so many other things should be considered, including the medical situation, food situation and especially water. Recently, a group of 9 students of Van Hall Larenstein University of applied sciences designed the solo container for rangers and earthquake victims. Adjust and revise the design, studies and calculations of the previous report of the Van Hall Larenstein students. 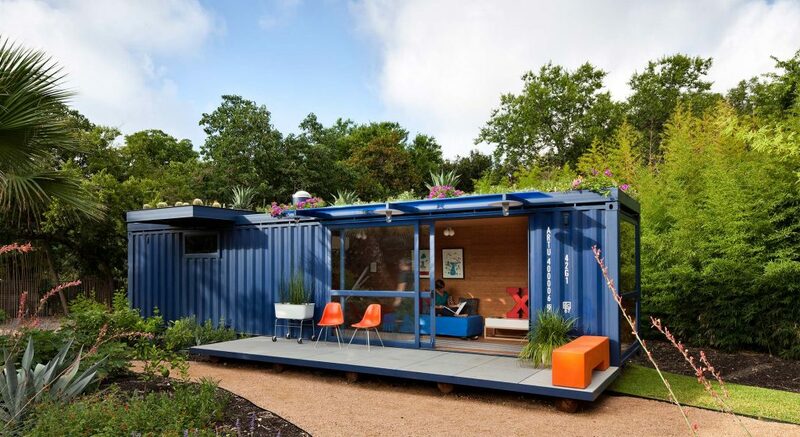 If preferred, start a new design and studies for the solo housing container. Start a new design and studies for the group housing containers, like schools. 2D and 3D design including cutaway drawing.